better Navigate a stressful world. Keeping it Candid & Clear. NOTICE!!! 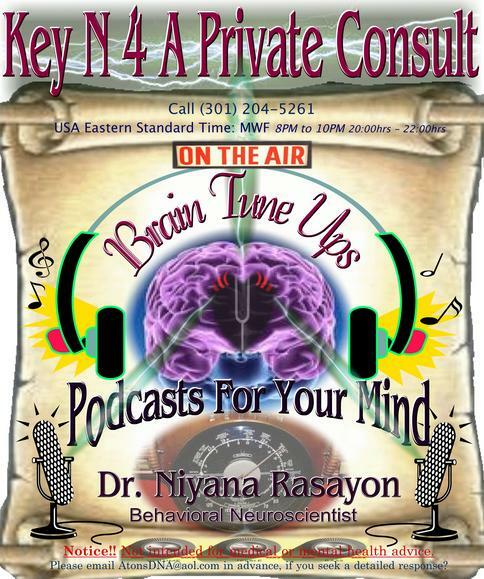 Phone Conversations with Dr. Rasayon, are his opinions & ARE NOT intended to replace authorized mental health or medical intervention. If you have an EMERGENCY, please dial 911?